Welcome to Motor City Music Together, offering Music Together in Detroit and Madison Heights! Music Together is an internationally recognized early childhood program for babies, toddlers, preschoolers, kindergartners and the adults who love them. Come join our community, share quality family time, and create memories that will last a lifetime. Together, we can make the world a better place....by making it more musical. Winter registration is open! Class schedule. See what families are saying about us! Discover the joy of family music! Our Spring session is open for pre-registration(current families only). New family registration will open March 4th! 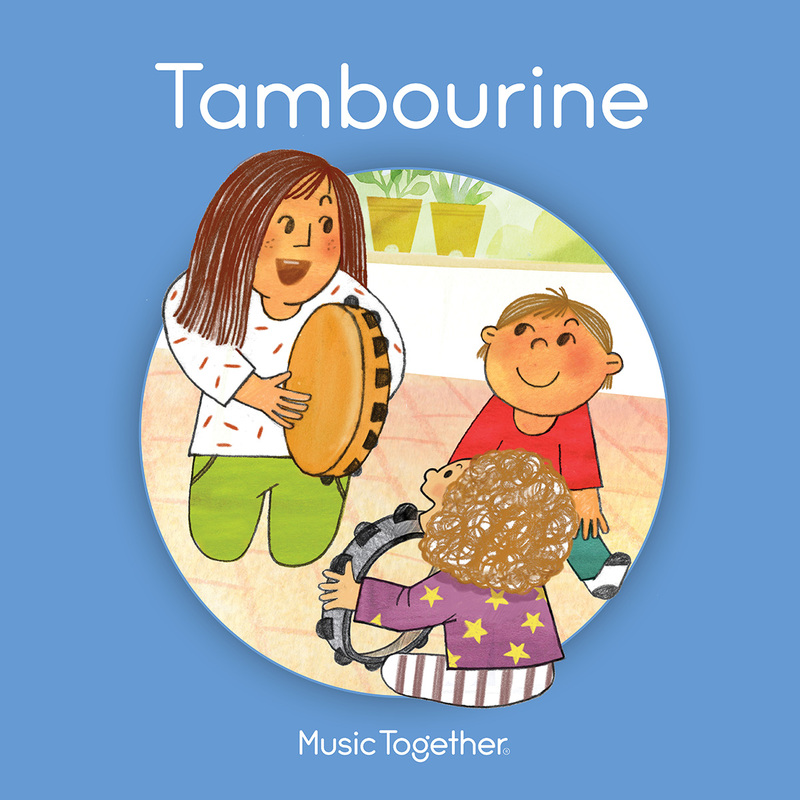 Classes start April 8th - featuring the Tambourine Collection! Sign Up For A FREE DEMO Class! Come celebrate our 5th Anniversary and join us for a Free Music Together class at either of our locations in Detroit and Madison Heights/Royal Oak. Click here to RSVP for one of our upcoming free classes!